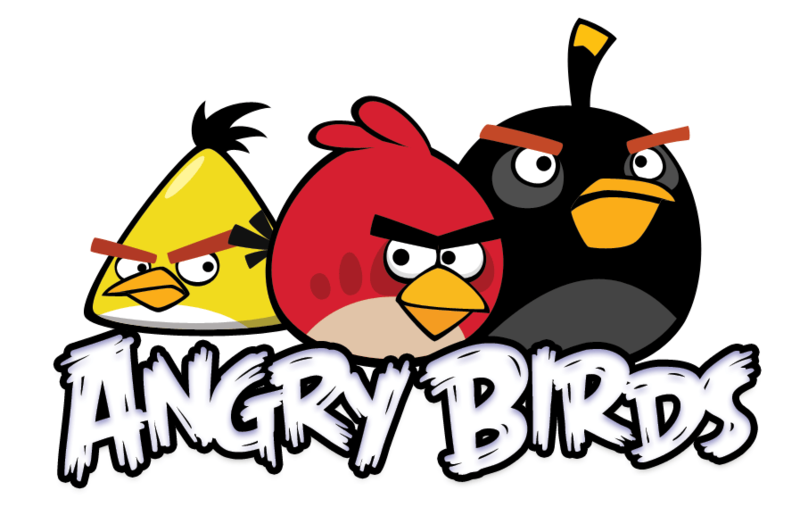 I know I’m a little late to the party, but I’ve renewed by obsession with Angry Birds recently. When the faze first took over, of course I was curious and played a bit, but then I forgot all about it. Recently though, I’ve been a bit addicted. Not sure why, but it happens I guess. As I was playing the other night, I thought of how this game can be tied to managing your staff. You have a task (to wipe out all of the green guys) to complete and are given staff (the birds) to help you accomplish this. As you get more into the game and move on to more advanced levels, you quickly learn that each type of bird has it’s own strength with regard to how they work best. As a player, you need to make the most of each bird’s capability to get the task done. Kind of like your staff – each has a role to do, and every one comes with unique strengths and abilities. Your job, as a manager, is to learn what each employee’s strengths and weaknesses are, and how to make them the most effective for your team. Sometimes, as in angry birds, it takes some time. You need to learn the best way to complete the task. The first time out may be exploratory; send off the birds in the way you think may be best and see what the effect is. Of course, on this first run you may be unfamiliar with a new bird (like a new hire), and send them out thinking they’d do one thing when they actually do something completely different. Lesson learned for next time. It may take a try or two, but eventually you learn the best way to utilize your birds, in the order they are given to you, to complete the task as quickly and efficiently as possible to give you the most points for that level. As is similar with managing employees, it may take some time to learn how each one will be most effective, and in turn most successful, as part of your team. Funny how a simple game app can bring that message home so easily.